The increase in huge amount of data is seen clearly in present days because of requirement for storing more information. To extract certain data from this large database is a very difficult task, including text processing, information retrieval, text mining, pattern recognition and DNA sequencing. So we need concurrent events and high performance computing models for extracting the data. This will create a challenge to the researchers. One of the solutions is parallel algorithms for string matching on computing models. This work reviews typical algorithms and profiles their performance under various situations to study the influence of the number, the length, and the character distribution. 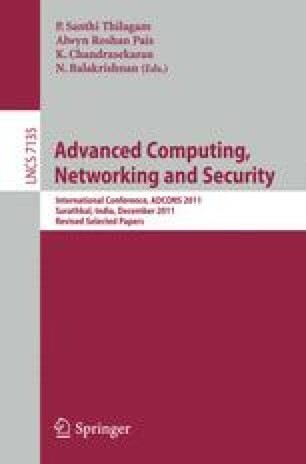 This paper provides various available techniques that are suggested by several authors with its merits and demerits. In this we say that this survey will help the researchers to develop a better.